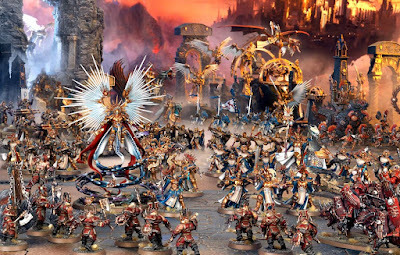 We hear about the meta all the time if you frequent any area where Warhammer tactics are discussed., whether that's on a forum, Facebook, or listening to a podcast. In short, the meta is whatever the current trend is in army building and tactics. Awhile ago there was a huge shooting meta in Age of Sigmar, with everyone taking a ton of Skyfires or the "Clown Car" Kharadron army. 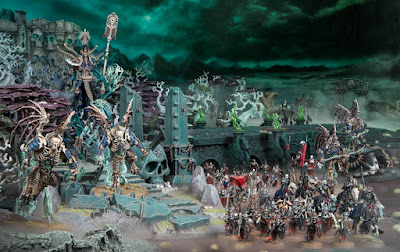 There was a Retributor meta at the dawn of the game, and currently I would say the meta either swings between large horde armies with horrendous damage output (Daughters of Khaine) or big monsters and heroes who wreck face on their own (Nagash and friends). When people discuss the meta it's usually in the context of how to beat it, or ensure you come out on top. If you know you're likely to face in army with 90 Witch Aelves in it backed up by a bunch of Hag Queens, is your army equipped to defeat it? While it's definitely handy to know what the meta is so you're not caught completely off guard, you don't necessarily need to overly worry about it. If you go to tournaments and want to podium or win the whole thing, then you probably want to be taking the most cutting edge army that you can and really studying the current meta. If, like me, you play in tournaments but are happy with just doing well (which for me is the top third or so of the final placings), then you don't need to worry as much, and if you just play for fun then you don't need to worry about it at all if you don't want to. 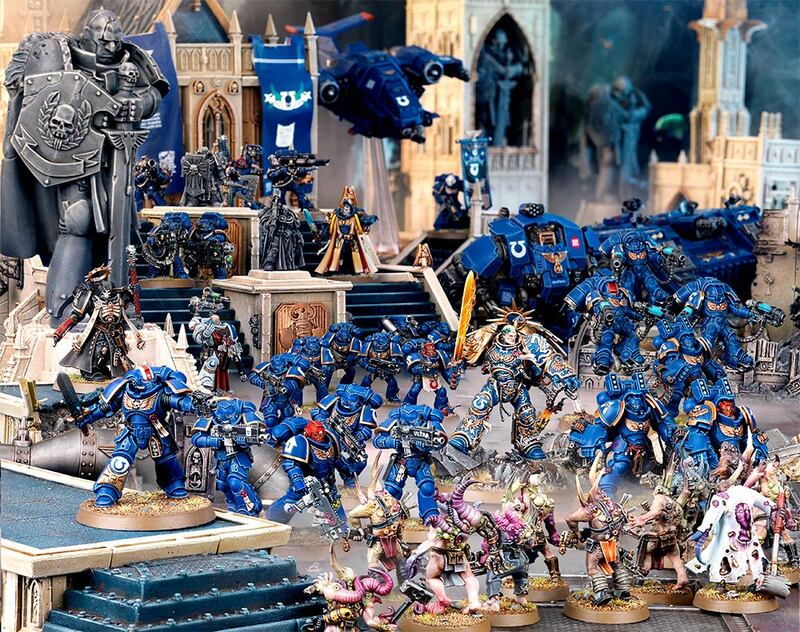 Sometimes focusing to much on the meta and how to beat it can lead to a few things that may negatively impact the hobby for you depending on how you hobby. 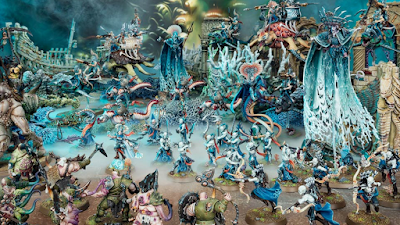 It can lead to either swapping out armies all the time to stay up to date, which is costly and time consuming since you have to paint all of them, or it can lead to some army builds that may be effective, but not the most fun visually or fun to paint. Like I mentioned before, 90 Witch Aelves is definitely a thing right now, and while I think the Witch Aelf model is a great sculpt, painting 90 of them sounds horrible to me personally. Having duplicates of a unit choice is a smart move, since if your plan relies on them doing something, you want to make sure that unit is around to do it. If they die, having a secondary unit that can perform that role just as well is a good backup. Seeing rank upon rank of the same unit can look really awesome too, but it's just something that's hard for me to do. Painting that many of the same model is hard, because eventually it starts to become a grind, and for me, when something starts becoming a grind my painting starts to suffer and so does my enjoyment. 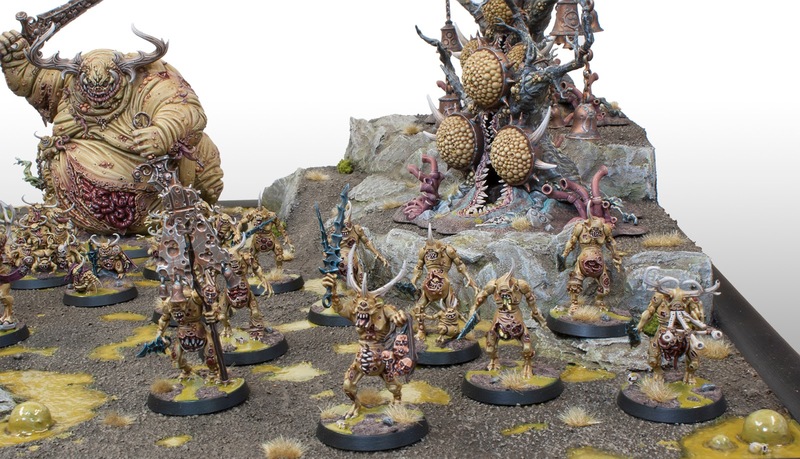 For example, I have a Nurgle Demon army that I've been working on. 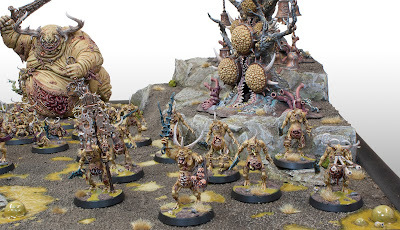 At the moment I have 30 Plaguebearers painted and done, but I still need another 20 to reach my 2,000 point goal. I haven't touched that army in awhile because it became a grind. I wholly intend to finish it, but for the moment I had to set it aside and move onto something else. 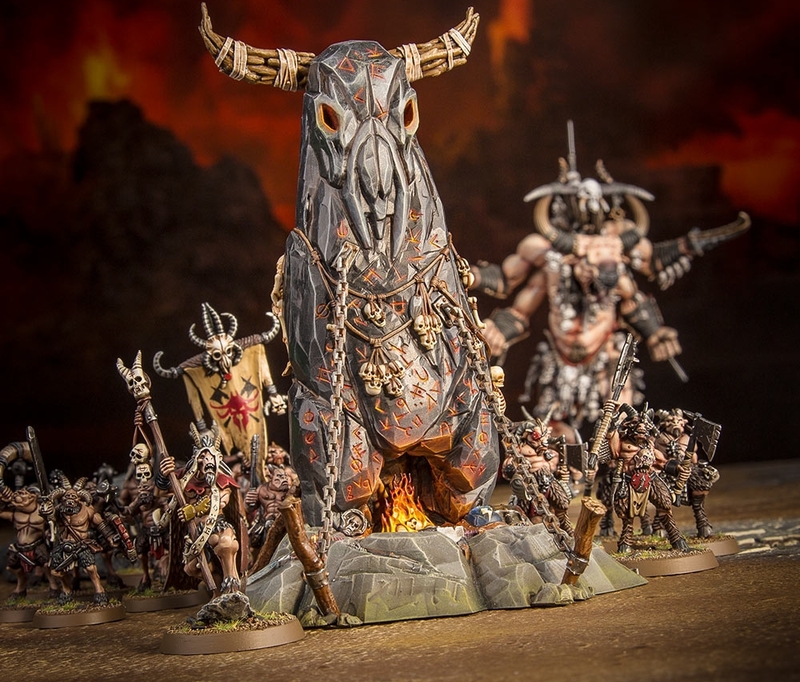 When I look through the AoS Battletomes, I love the look of the example armies they showcase. There's a little bit of everything and it really shows off the full range of the army. That, to me, sounds like much more fun than 90 of the same model. 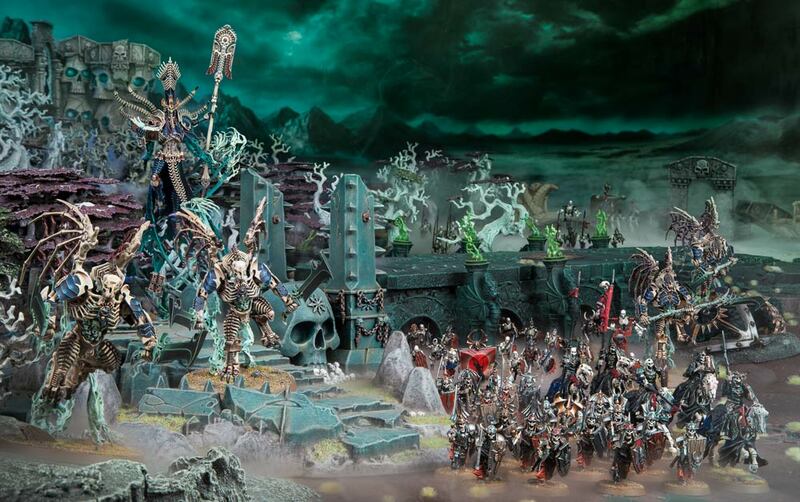 For my Daughters of Khaine army that's exactly what I plan on doing, with my first 1,000 points having no duplicate units in it and everything at it's minimum size. If you're a tactically sound player and know your army, you can do fairly well even with an unoptimized army list. Like I said, when I go to tournaments I don't plan on finishing in the top (if I do that's a nice surprise), but I definitely aim to do well. 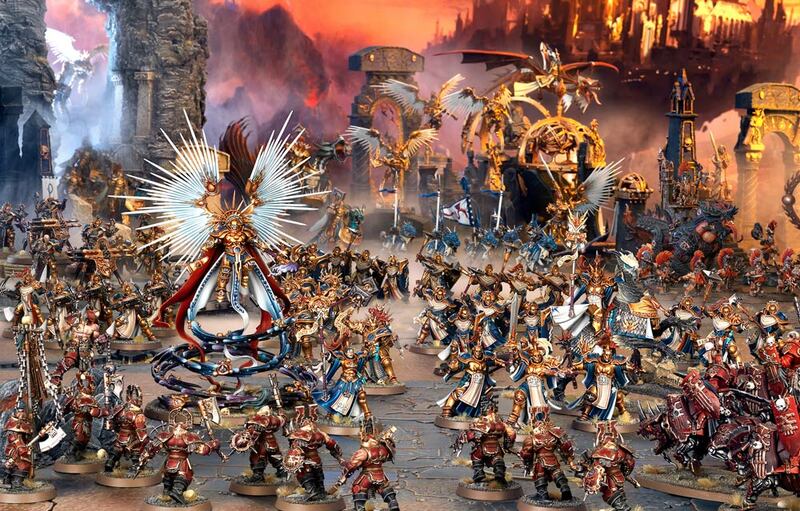 I know in the 40k community there is a way of playing the game called Highlander, where with a few exceptions, you are not allowed to duplicate a unit within your army. This encourages you to branch out and have a little bit more of everything, and maybe try out that unit you weren't sure of. I would love to see something like this attempted within the AoS community since at a Highlander event the meta as we know it would pretty much be thrown out the window. 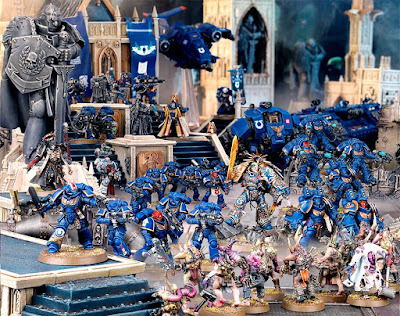 Now, I'm not saying the meta is bad, or trying to be on the cutting edge of the game is a bad thing, or that there is a right and wrong way to build and paint an army. If that's what you enjoy then by all means do it. I think it's just important that people know that it's not the only way out there, to know that you do have other options when building your force. 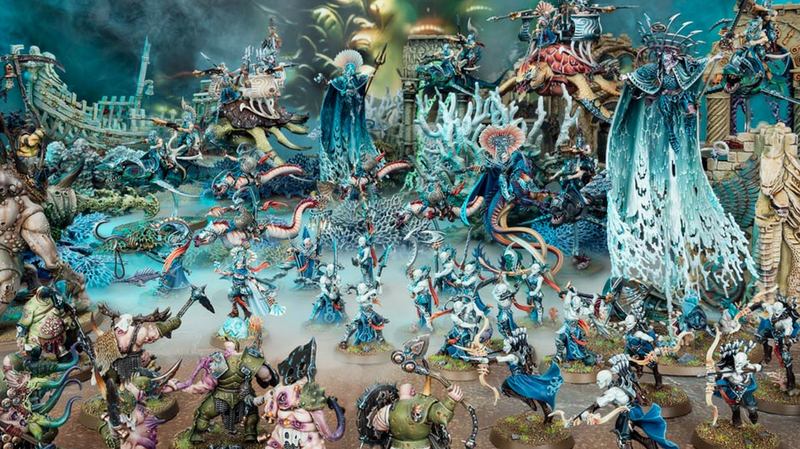 That you can have a more diverse or "unconventional" army and still enjoy the game and quite possibly do fairly well at an event. Remember when the Squig army took out the Heat 3 the other year? Squigs were definitely considered a top contender, but they were played well, and people weren't prepared to deal with them. I also switch back and forth between the two in ways. 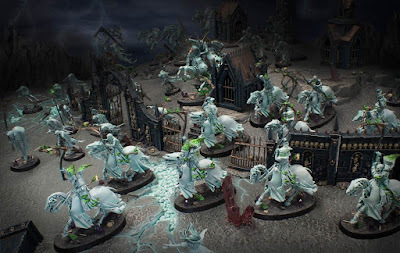 My Daughters force will be much more varied, but at the same time I plan on painting up 30 Grimghast Reapers for my Nighthaunt force for Adepticon because it's just so effective. The trick is finding a happy medium that works for you. What are your thoughts on this? 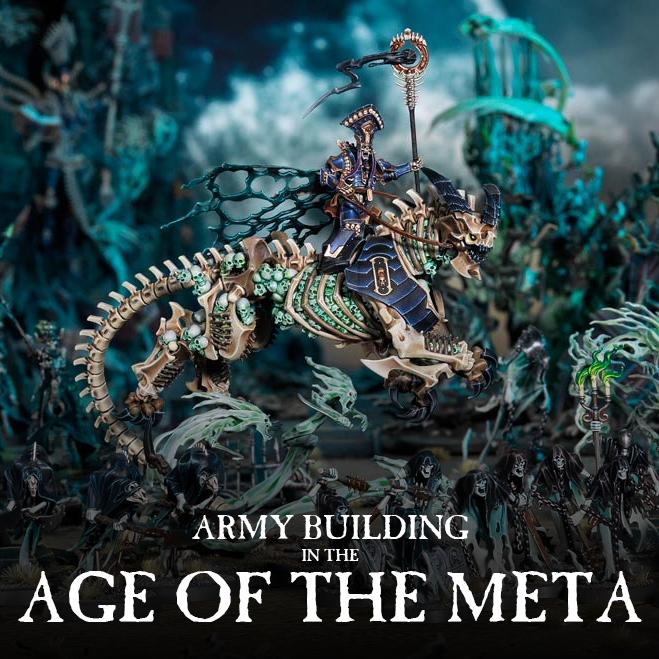 Do you enjoy trying to be at the cutting edge of the meta, or do you prefer to build armies that fit your tastes aesthetically or fit to a theme even if it means they're not the best? Do you do both, cutting edge for tournaments and more relaxed for casual games? Let me know in the comments below.